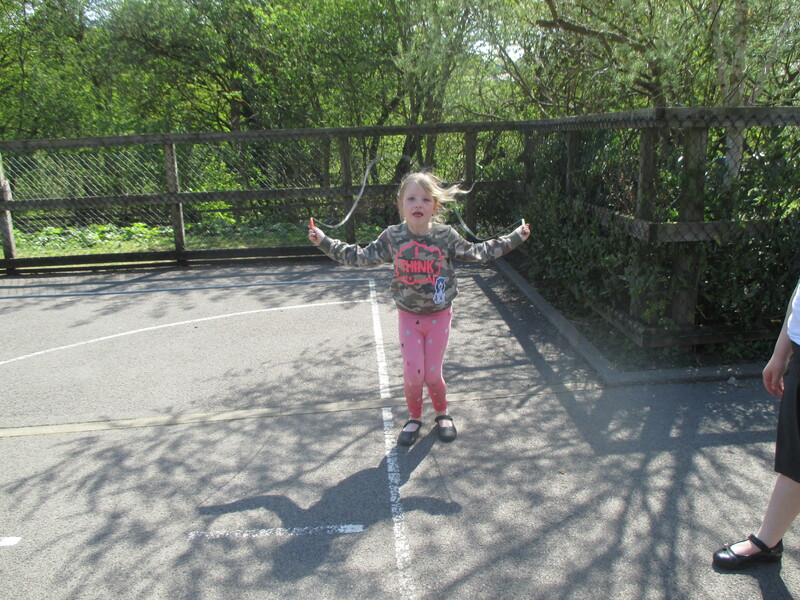 The skip and clap sessions are designed to welcome our younger children into a happy, friendly, fun group. 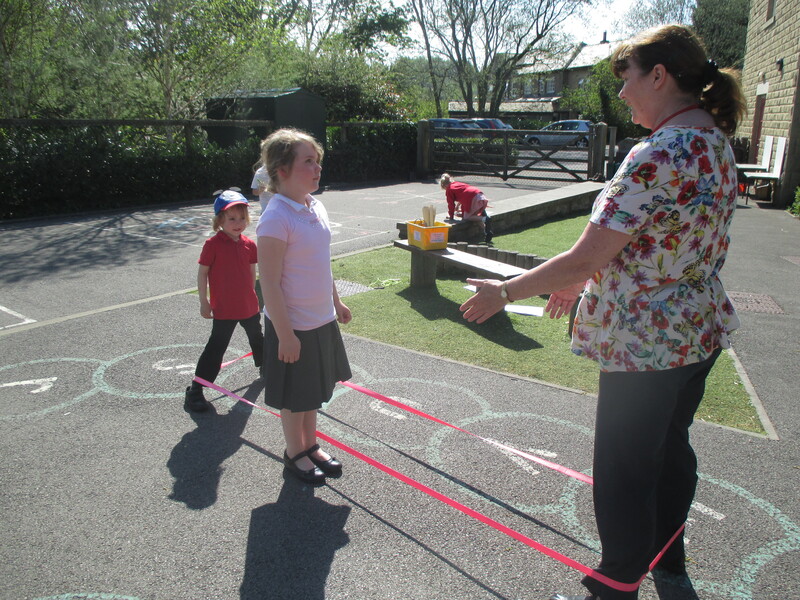 The more experienced children are encouraged to further develop their skips for natural progression to other physical activities such as gymnastics, dance and sports days. 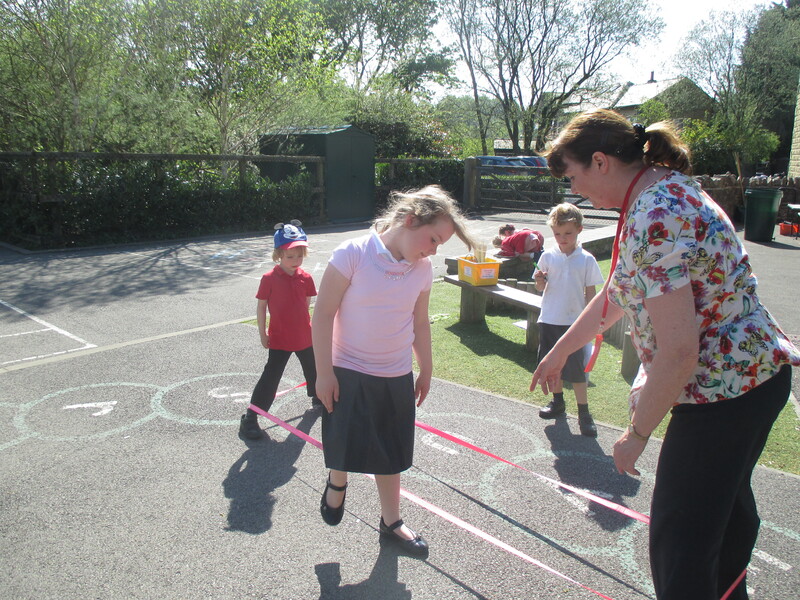 The children develop their physical development; hand and eye/foot coordination, fine and gross motor skills, as well as building their confidence and self esteem. 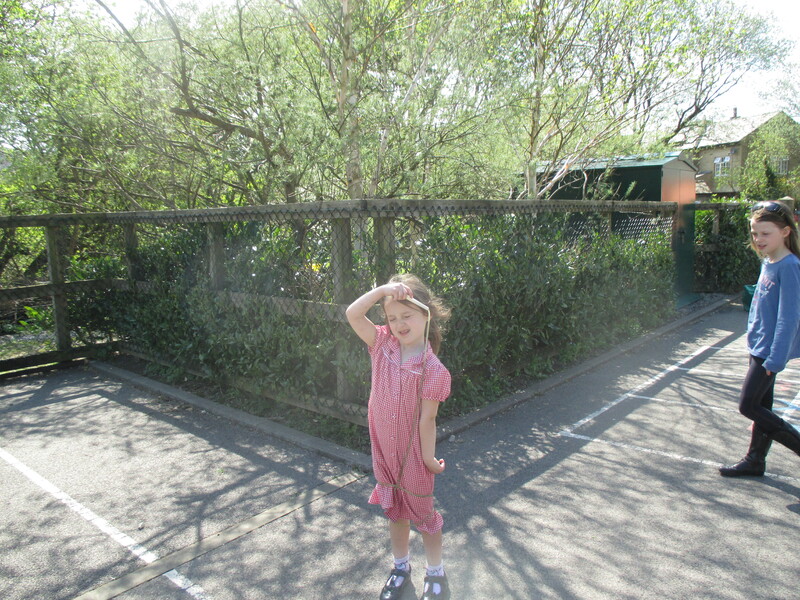 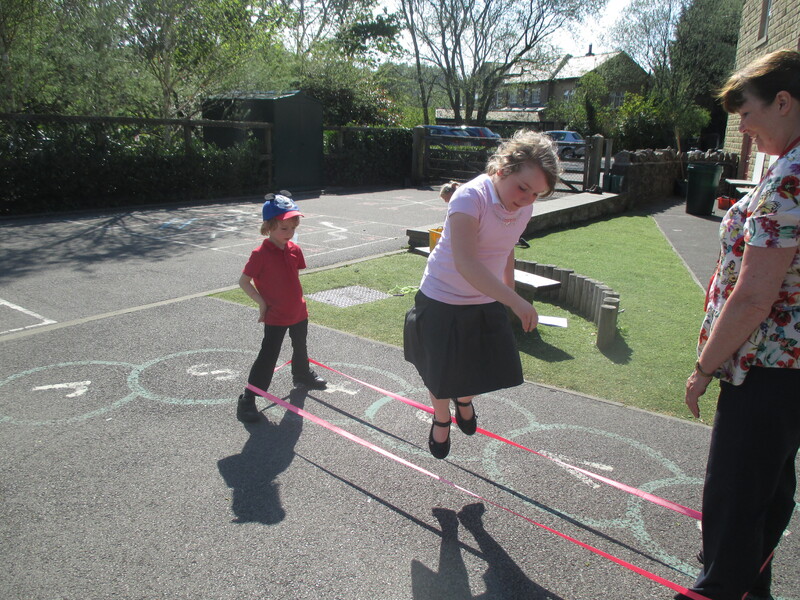 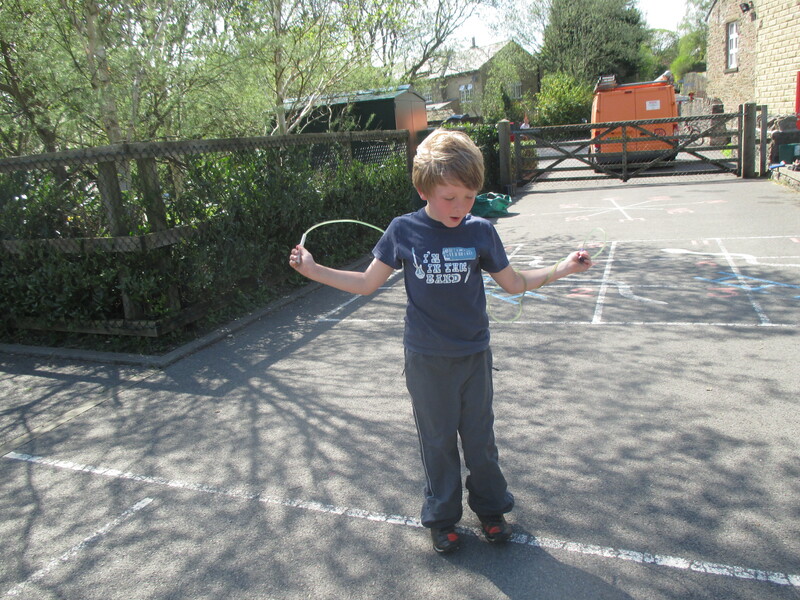 They enjoy memory games through clapping, singing and ring games, as well as developing different skipping skills.